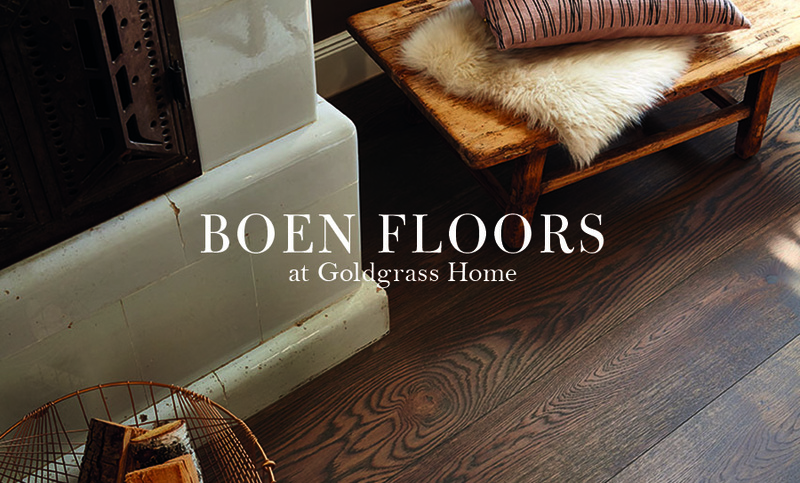 Boen Floors are crafted in Europe to the highest specifications for quality, performance, style and environmental impact. They make their floors from carefully selected European hardwoods, and are precision manufactured so they'll look great in your home, year after year. The Original sawmills were in operation at the Boen Falls in Norway as early as 1641. Today they are the largest and most respected premium flooring manufacturer in Europe. When you install a Boen floor in your home or business, you can be confident that you are getting a premium product where no shortcuts have been taken. They Modern Scandinavian look will complement your contemporary or rustic design, with finish options that will take the wear of your daily life, and keep looking great year after year.